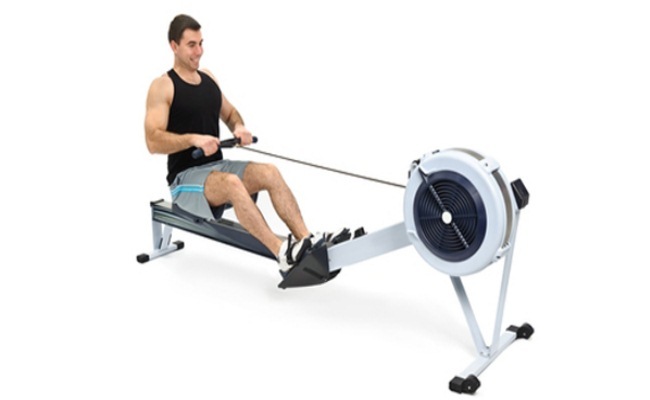 You do not have to be a professional rower to know the movements related to rowing. If you have carefully seen boat rowing in movies or videos, you will certainly know how to move your body while rowing a boat. Now, a rowing machine with resistance exactly imitates the rowing motion to work upon specific muscles in your body. The sliding seat helps you to move away from the platform while pulling the bar towards your chest. 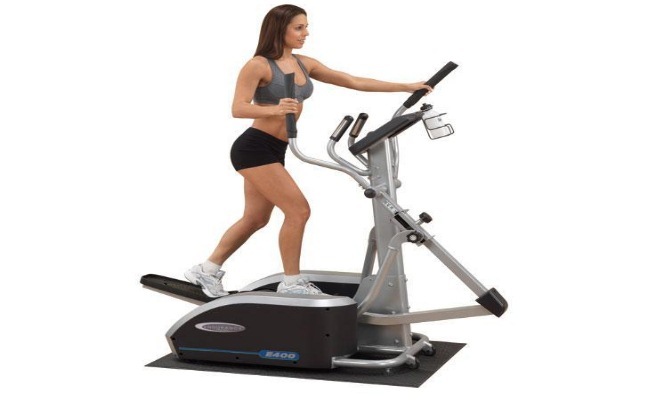 It is cardiovascular machine that helps in burning lots of calories and also helps in toning certain muscles like hamstring, glutes, biceps, latissimus dorsi and hamstrings. 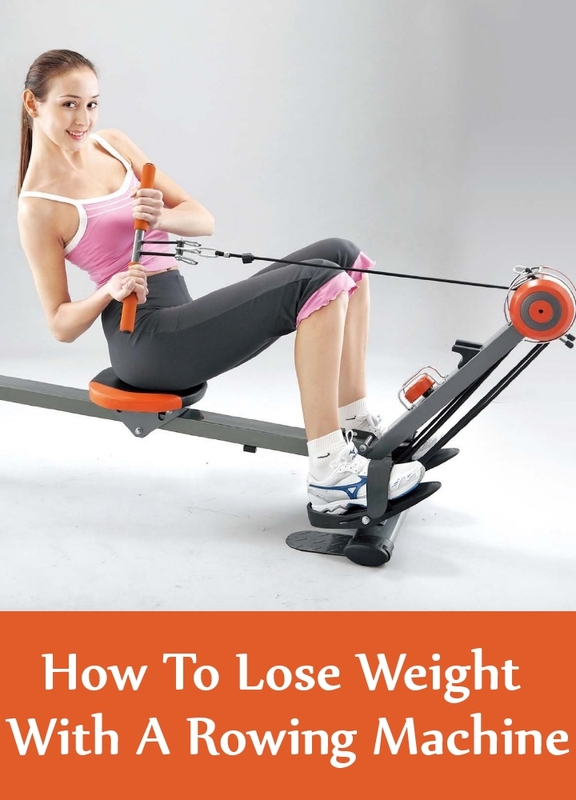 If you want to lose weight using this machine then you need to perform the rowing motion in its proper form. In order to avoid any injuries, you should perform warm up exercises properly before you get on the rowing machine. It is better to include dynamic stretches and movements in your warm up as they will help in easing the muscles and the joints.You warm up routine must include shoulder rotations, arm circles, side bends, arm crossovers, spinal rotations, shoulder shrugs, alternating toe touches, walking lunges and ankle bounces. Start working with the rowing machine at a very slow pace. Sitting on the seat, grab the rowing bar with both hands and place your feet upon the platform such that they are shoulder-width apart from each other. Beginning in a sluggish manner, gradually increase the speed up to a certain level. Keeping the speed constant, perform the exercise for at least five minutes. This will further loosen up your body. In order to get to the required exercise speed, gradually increase the intensity of the workout from the start. At a certain point of time, you will feel your heavy breathing and sweating. Maintain this pace throughout the workout and after you are complete allow your body to cool down.While cooling down perform the same stretching exercises as you did during the warm up session. If you are serious about losing extra weight, perform rowing for at least an hour. According to American College for Sports Medicine, if a person weighing one hundred and eighty pounds rows at a moderate intensity for one hour, he is bound to burn at least five hundred and seventy calories. Allow small intervals say ten to twenty minutes, in your workouts to fluctuate between the high and low intensities for better results. You will lose weight at a faster rate if you exercise vigorously. As compared to staying at a moderate intensity for a longer period of time, you will definitely burn more calories if you maintain high intensity workout for few minutes. Instead of performing rowing motion for one hour at a stretch, you can include other cardiovascular exercises and execute a circuit workout like rowing machine, treadmill, stair climber for 60 seconds, exercise bike, elliptical machine and jump rope for 60 seconds. Again start with rowing machine and complete the circuit. Repeat these workouts at least eight times.